Batkivshchyna Party leader Yulia Tymoshenko met with Kurt Volker, United States Special Representative for Ukraine Negotiations, during her working visit to the United States. The parties discussed the situation in Ukraine, in particular the escalation of the Russian war against Ukraine with the latest developments in the Kerch Strait. Kurt Volker stressed the need to return the captured sailors and ships to Ukraine. In her turn, Yulia Tymoshenko thanked the United States for its help and support of Ukraine. The parties also discussed Yulia Tymoshenko and Batkivshchyna’s visition regarding the New Constitution, the New Economic Course and proposals for new steps to end the war and establish peace. The head of the party called for increased sanctions against the aggressor country, and also stressed the need to assist the Naval Forces of Ukraine. 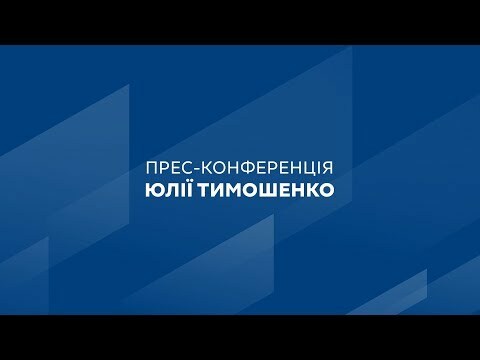 Kurt Volker thanked Yulia Tymoshenko for a clear position on the need to continue Ukraine’s integration into NATO and the EU. He emphasized that the United States will continue to support NATO’s open door policy for Ukraine.